Texture is the big game in today’s deep dive. 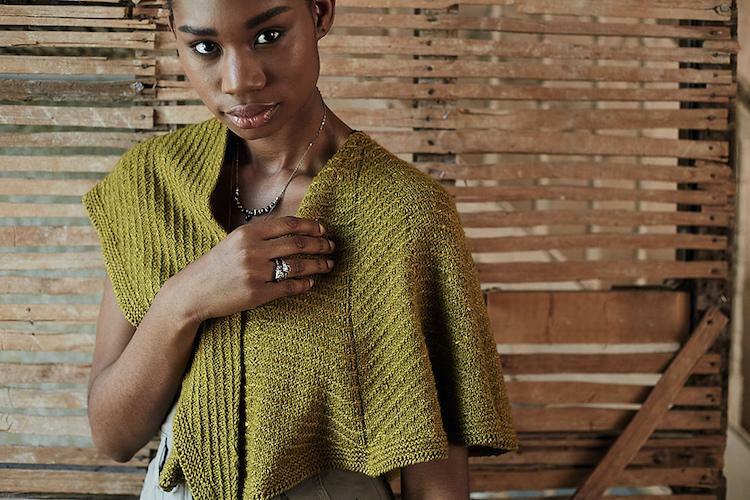 We kept being knocked out by the number of wraps, shawls, cowls, and scarves that played with texture in 2017. 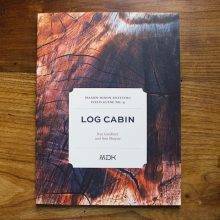 This is a truly gorgeous collection of ideas. 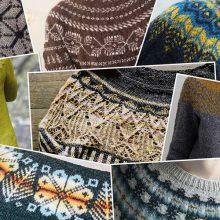 Knit them all! In alphabetical order, by designer’s last name, we present with glee the 16 patterns in the Neck & Shoulders category. Remember, Round 1 voting for MDK March Mayhem opens on Thursday, March 15. Here is the MDK March Mayhem bracket, to help get your votes figured out. We gasped at the originality of this dramatic pleated fabric. Stripes of texture created from suprisingly simple stitch patterns. 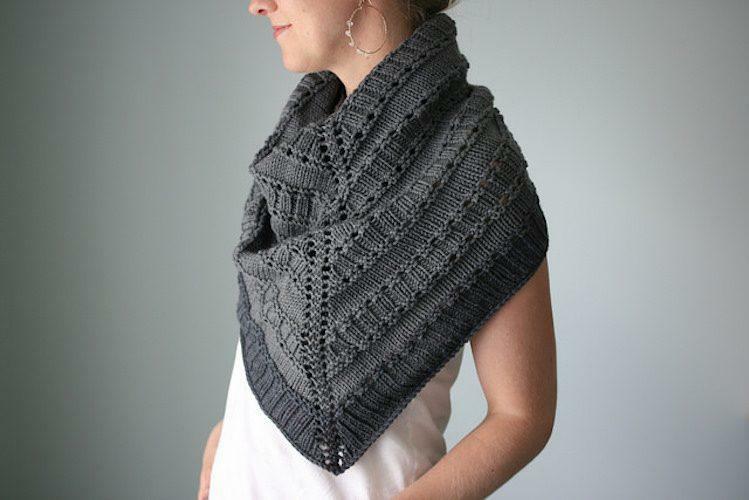 We like the visual heft of this triangular shawl/scarf. 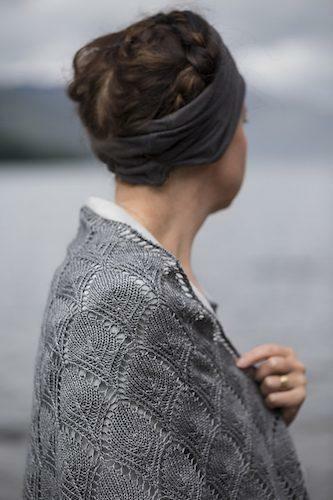 We are constantly surprised by the possibilities of sequence knitting—the complex fabrics that are possible using only knit and purl stitches. 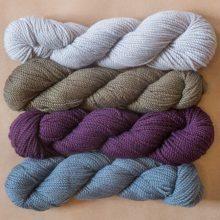 This lush parallelogram showcases your most beautiful yarns. 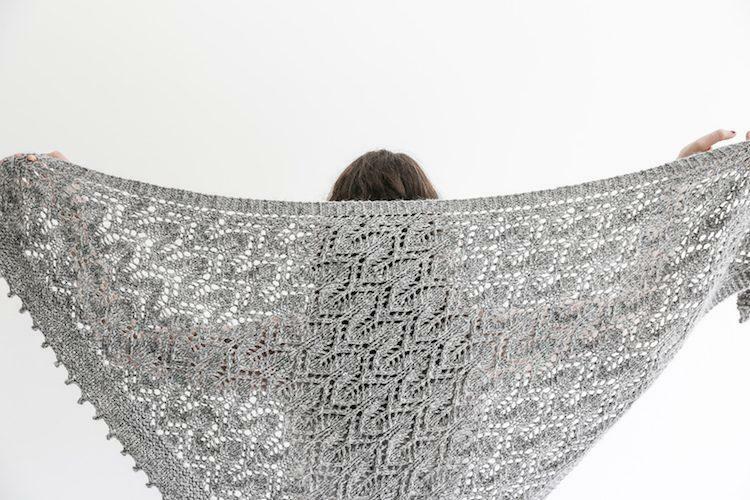 A top-down triangular shawl that that dispenses with a fussy border or edging. We want the larger size, for maximum swoop factor. 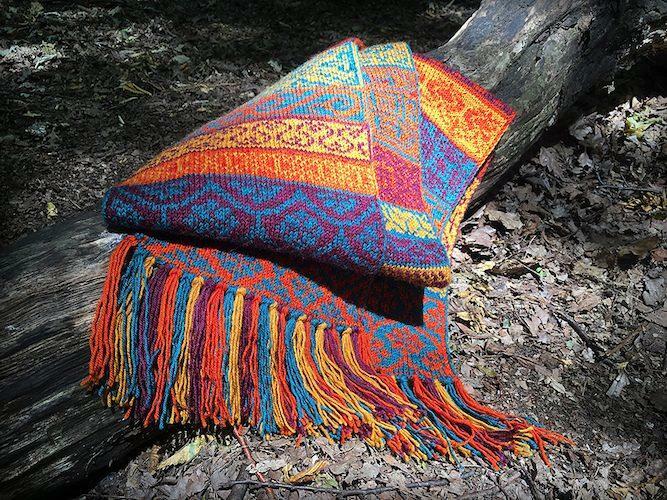 The unconventional way this pattern works makes us madly curious to try it. And the mesh/garter bias fabric is stunning. Deeply sculpted all-over cable fabric with maximum air and cushiness. 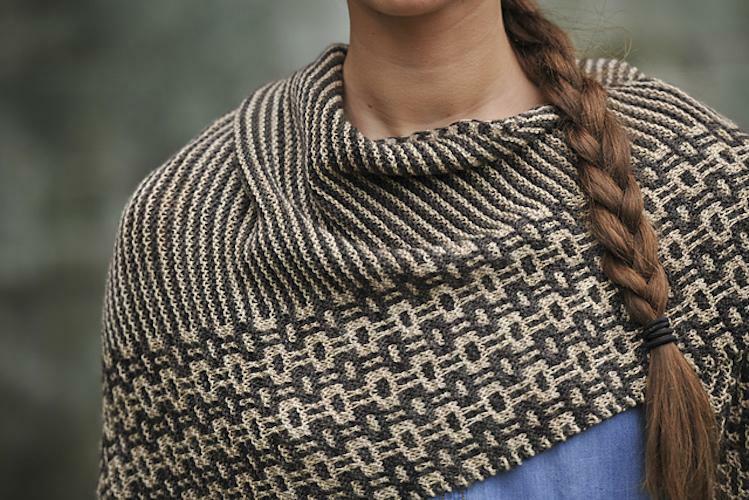 Elaborate Celtic-inspired patterns and innovative engineering. 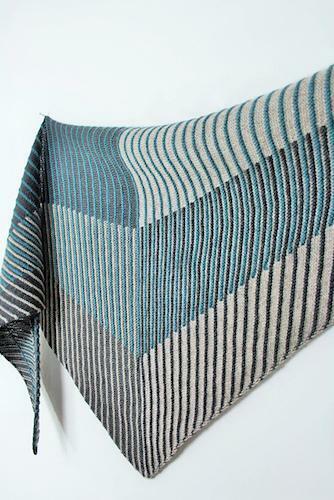 Inventive Art Deco patterning, and color shifts from changes in fabric density make this a truly intriguing design. 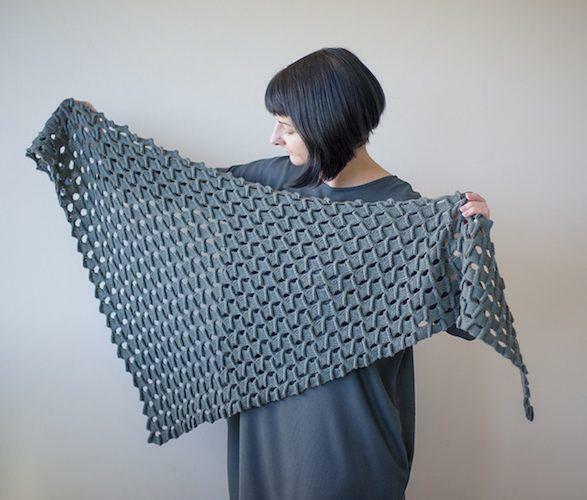 Intarsia + simple shadow knitting create a wrap with graphic pop. Off-kilter wedges of texture. 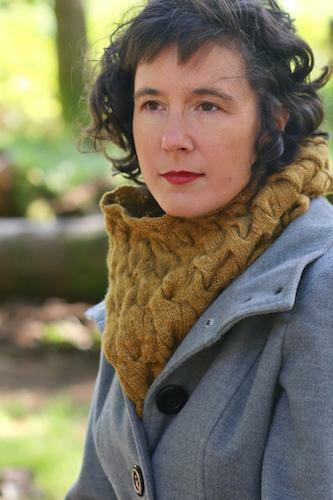 Fun to knit and a stunning garment. 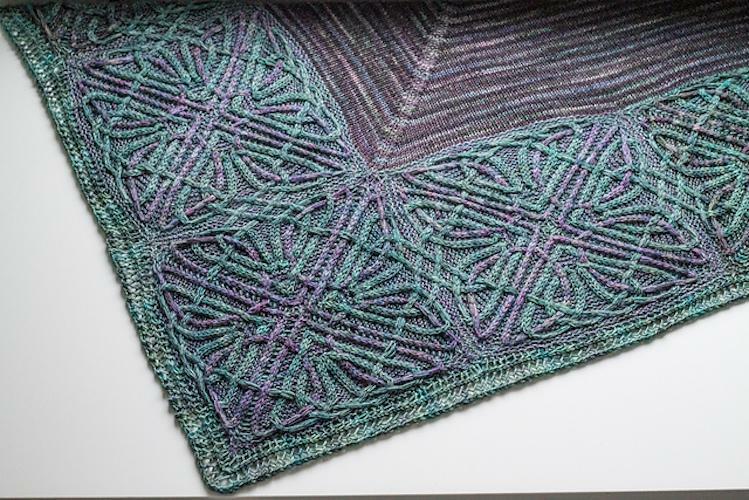 Two-color garter stripes in the center, framed by generous borders with all-over mosaic patterning. 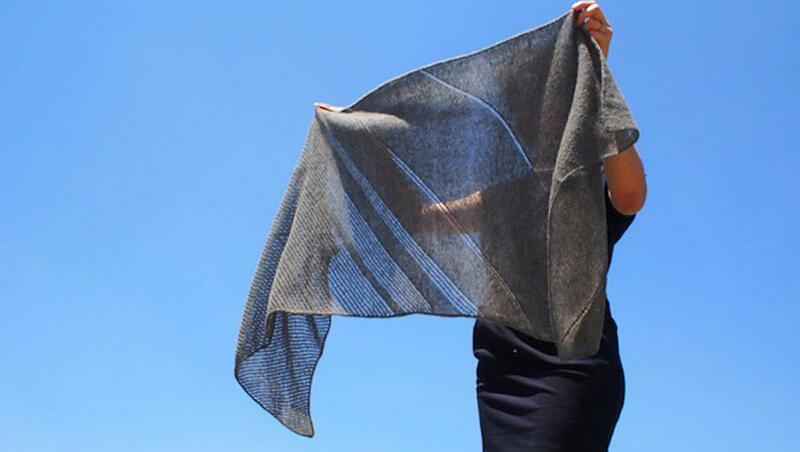 A perfectly proportioned and simple mesh shawl with asymmetric shaping and a deep V. We would wear this all the time. 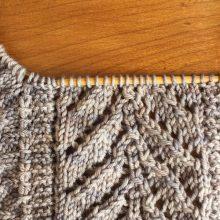 Reversible cables separated by columns of garter stitch for a cozy textured shawl. Allover lace that goes in two directions in this clean-edged triangle. Texture all the way, or half texture and half garter? Either way, you end up with a clean-edged and cozy wrap. 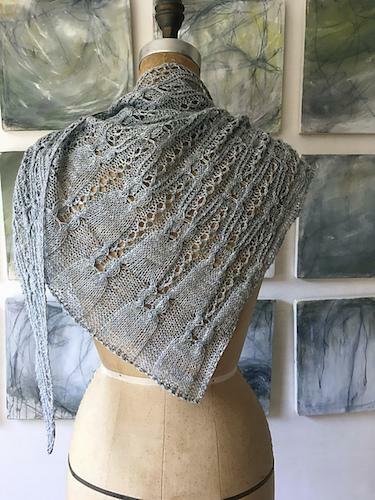 “Sumptuous” is the operative word for this double-knitted scarf composed of designs taken from a 16th-century Italian needlework pattern book. 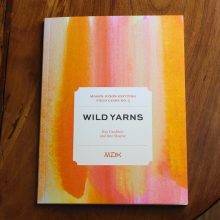 MDK Field Guides are little books about the big world of knitting. These wraps are all so beautiful. If I had to pick one for myself it would be Durrow. Love the Celtic border. How to choose just one?? Kune Kune looks fascinating and I also particularly like Fantoosh. Oooooh I’m smitten with Edison. I love March Mayhem! This is more fun than a barrel of monkeys—I have been looking forward to it for months. Thank you for all the work that went in to creating it. March Mayhem is an inspired way of bringing the best of the year to us in organized categories. I just love it, and will pass it forward to newbies of the craft..
My favorite category. So hard to choose! This is a great array of patterns! I keep seeing things about this on social media but I don’t know what it IS and can’t find a description. Is it a knit a long? A contest? Voting for a thing you like? Who chooses the brackets and how? Just curious. Thanks! 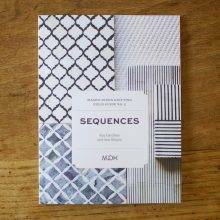 The blog writers pick the patterns. They are put into brackets, like the basketball brackets, and you keep voting through different rounds until there is one pattern left. This is the second year . Just finished Some Time Alone. 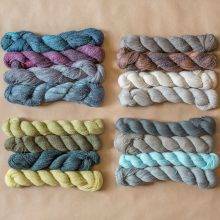 It is beautifully light and lacy despite being worsted weight yarn. 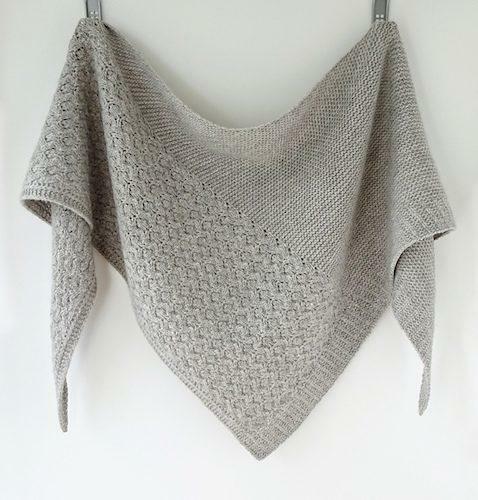 Lovely in a tweed yarn. 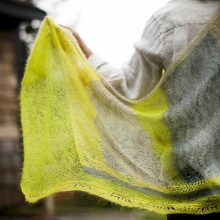 What is *not* to love, in a shawl category? 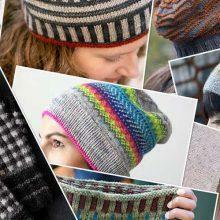 Some of these patterns are already in my Ravelry library; Il Burrito (oops, I mean Burato) speaks to me. 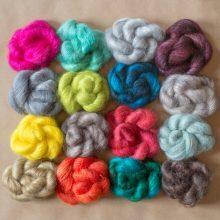 I love the brilliant colors, and while I may not strand, I definitely can double knit! You are right. We should just knit them all. I love this category, too! 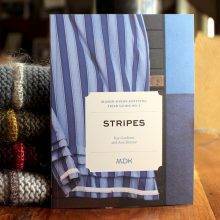 I was faithful to the “Would I knit this?” criterion until I came to Il Burato. 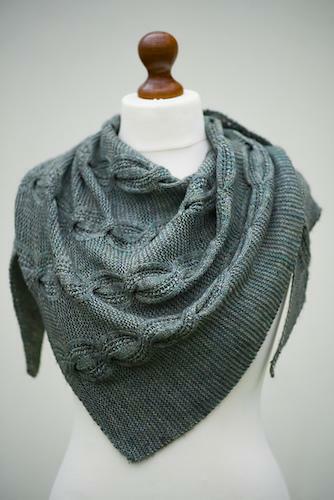 As much as I love it, I know that I wouldn’t knit it, but had to put it on my short list because it is so beautiful! There are projects for Fantoosh! going back to 2015 and 2016, though. 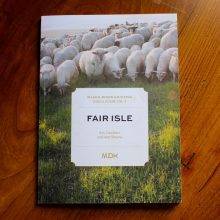 Maybe it was republished in 2017?, but it’s been on my wish list for a few years.